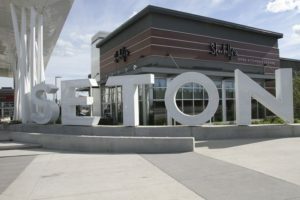 Seton is a community in the SE corner of the city that is designed to a livable and walkable neighbourhood with a mixture of homes and businesses. This modern community is located east of Deerfoot Trail and south of Seton Boulevard/Cranston Avenue. It is home to the South Health Campus and a variety of shops and restaurants. Read more about what makes Seton special below, or browse all the current Seton real estate listings here. Seton is a unique community with a vibrant mixture of shops, businesses and homes. on the eastern side of Deerfoot Trail. Seton is accessed via Seton Boulevard, the main road on the northern side of the neighbourhood. The communities nearby Seton are Cranston, Auburn Bay and Mahogany. Seton real estate feature a urban-oriented designs, with mostly larger condo buildings. 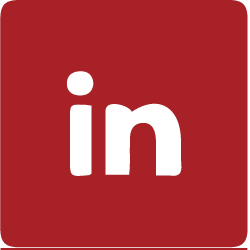 For more information about Seton real estate, contact us today.